The Sobell Badminton Club was established in 1973. In 2009 the club was given a new lease of life leading to a re-entry in competetive league badminton. The Sobell Badminton Club is a fun, friendly and energetic Club of an intermediate to advanced standard. 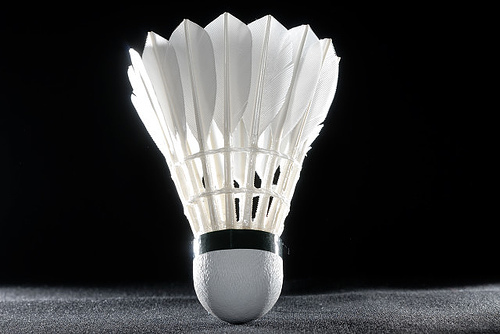 We play with the highest quality feather shuttles and we have 2 mens, 2 mixed and 2 ladies teams in the Middlesex league. The Sobell Badminton Club is working with Badminton England and GLL to help provide Badminton sessions and clubs for players of all ages and level. This has progressed to two junior sessions, two girls only sessions, a 3 hour coached session open to all. We are involved in training and providing squads for the London Youth Games and the London Junior League. We also have a No Strings Badminton session catering for players of all level every Saturday for £5.